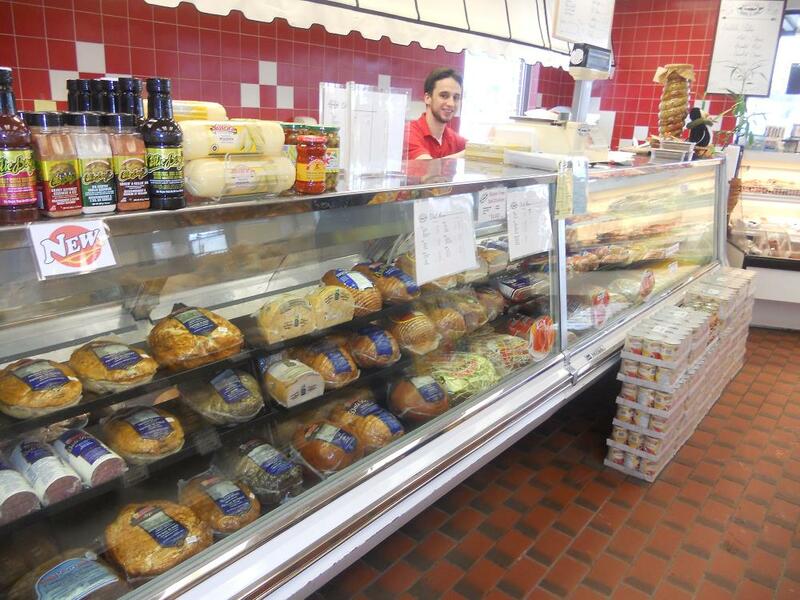 The largest deli selection in Thunder Bay! 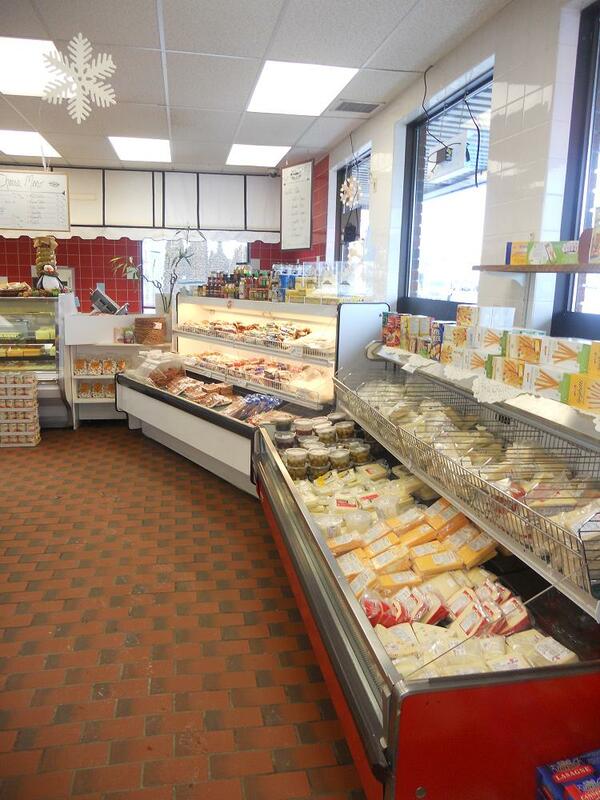 Our deli features a variety of over a 100 meat and cheeses some which are made local, others Canadian, and others imported from around the world. Whether it is a meat and cheese platter, meat for lunches, or for a fresh deli sandwich, leave it to us to satisfy your hunger needs.